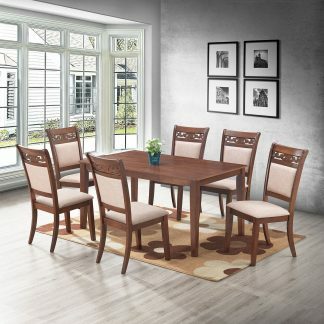 View cart “Kateri Dining Set” has been added to your cart. 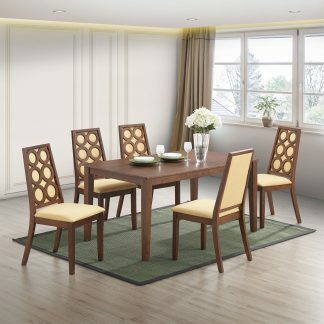 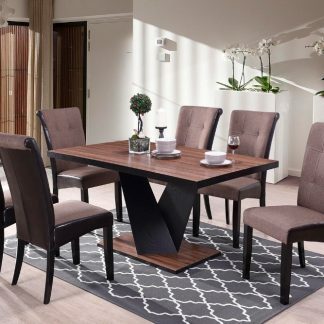 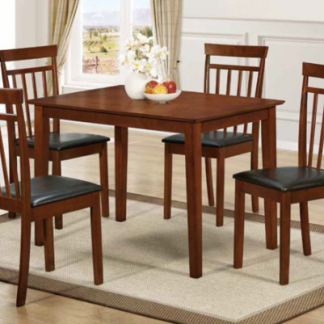 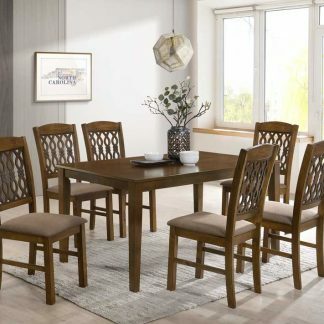 Awash in a caramel finish, this five-piece dining ensemble sets the scene for Sunday breakfast and home-cooked meals with the family. A round dining table forms the centerpiece of this set, while four chairs, each with carved legs and classic designed backs, play up this set’s traditional side. 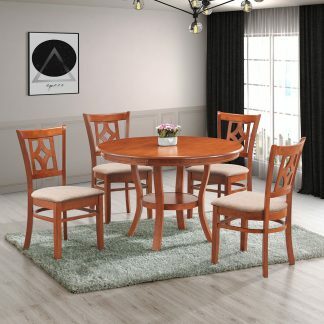 Prices do not include G.C.T.